cardigans and kids: designs I'm lovin' right now. designs I'm lovin' right now. 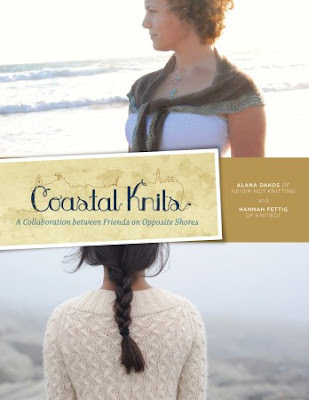 You can pre-order this book at coastalknits.com. photo from The Long Thread. I want to make this bag!! Cardigan by Gudrun Johnston for Brooklyn Tweed. 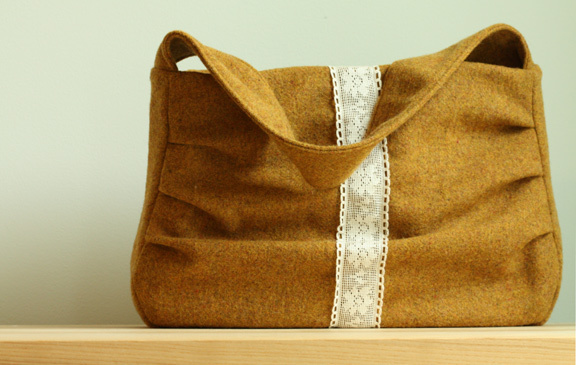 I still need to make the last bag that you made from The Long Thread. :) I love the edging on the cardigan - and the color - I love that color! Although I do not look good in that color - somehow I always feel green when I wear it.